The Samsung Galaxy M10, Galaxy M20, and Galaxy M30 are Samsung’s upcoming mid-range devices. These devices are rumored to be the first to feature Samsung’s Infinity-U display notch. Through recently published FCC fillings, the battery capacity and storage/RAM sizes have been found for the Galaxy M10 and Galaxy M20. These devices are, unfortunately, launching with Android 8.1. Through exploration of Samsung’s software development servers, we were able to find all the regions where Samsung will be supporting these devices. The Galaxy M10 (SM-M105F), Galaxy M20 (SM-M205F), and Galaxy M30 (SM-M305F) will all be supported in the following regions: Afghanistan, Bangladesh, Egypt, Iran, Iraq, Kenya, Nepal, Pakistan, Tunisia, Turkey, and India. The Galaxy M10 and Galaxy M20 are closer to launch as we’ve started to hear a bit about them. 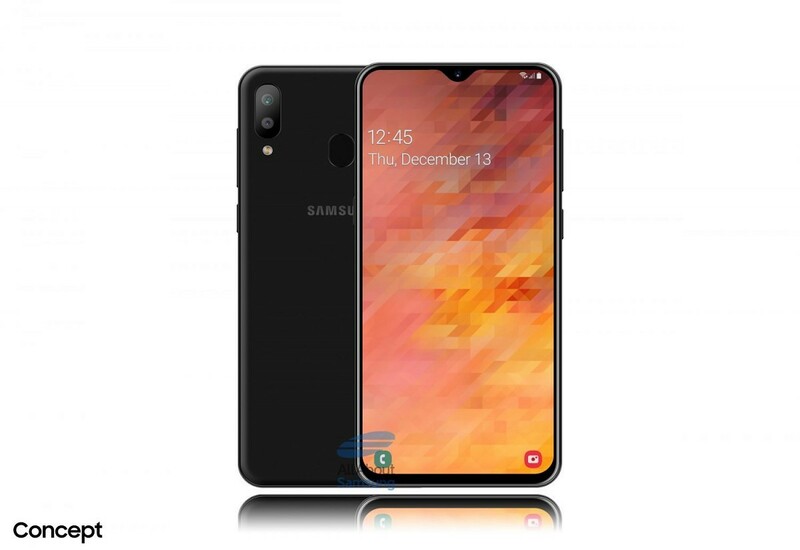 The Galaxy M10 is rumored to have a 6.02-inch display and dimensions of 155.7 mm x 75.8 mm. It is also rumored to have 3GBs of RAM and 16/32GB internal storage. The FCC filings have the battery listed as model number EB-BA750ABN, which is the same battery included with the Galaxy A8s. The battery for the Galaxy M10 should be a measly 3,400 mAh in capacity. The Galaxy M20 is rumored to have a 6.13-inch display and body dimensions of 156.4 x 74.5 x 8.8 mm. Contrary to the Galaxy M10, the Galaxy M20 is going to have a whopping 5,000 mAh battery with the model number EB-BG580ABN. It’s going to come with 3GBs of RAM and 32/64GBs of storage. 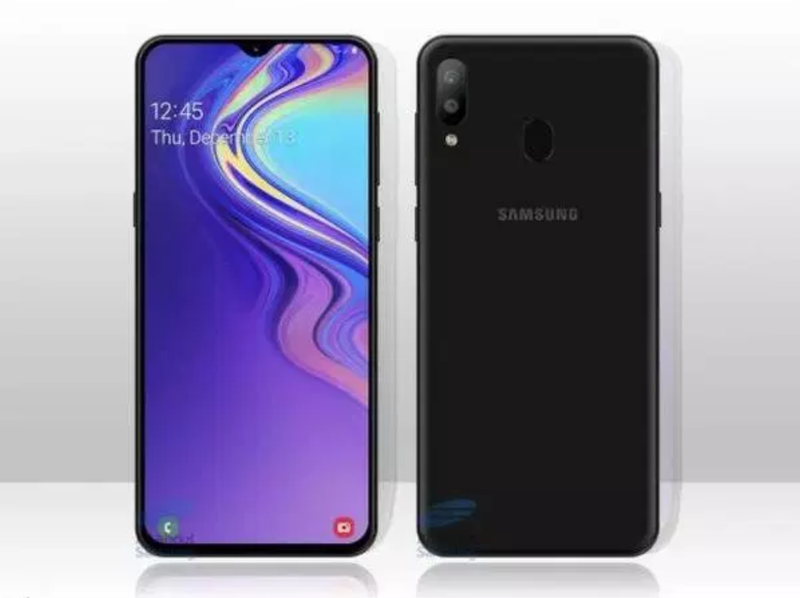 The Galaxy M30 is supposed to also include a 5,000 mAh battery along with a triple camera system on the rear. It will have a 6.38-inch 1080P display and an Infinity-U notch as well. The dimensions are rumored to be 159 x 75.1 x 8.4mm. While we don’t have release dates for these devices yet, it is rumored that they will launch in early February. We will learn more about them as the launch date approaches. It should retail in all the regions listed above.